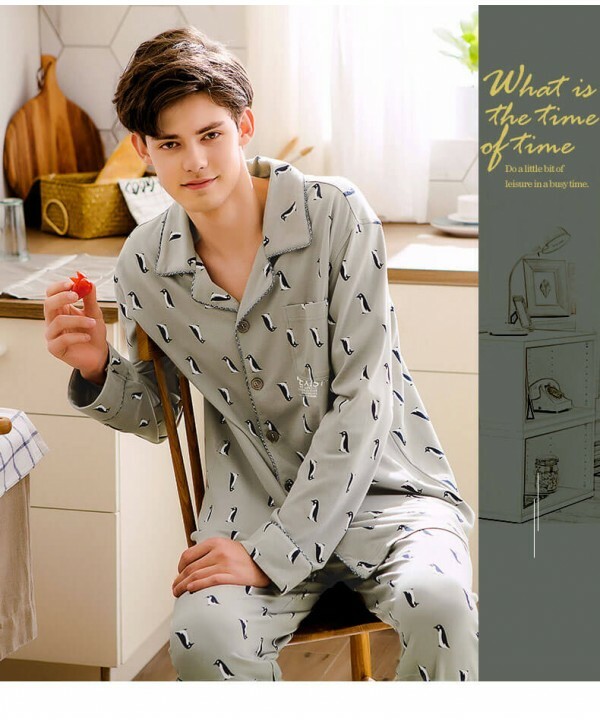 Pajamasets.co was Own by Shiming Zhang,Which have many Website and online store On Amazon,We have Many Different Brands on USA,Japan,es and China. 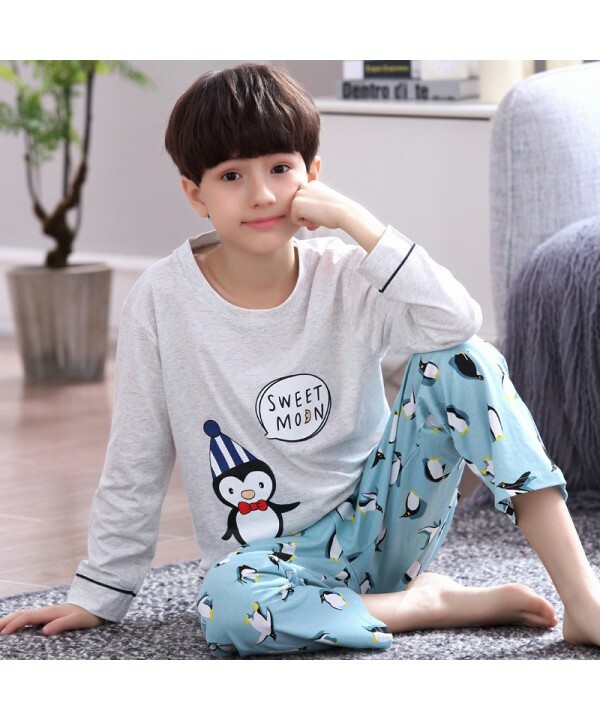 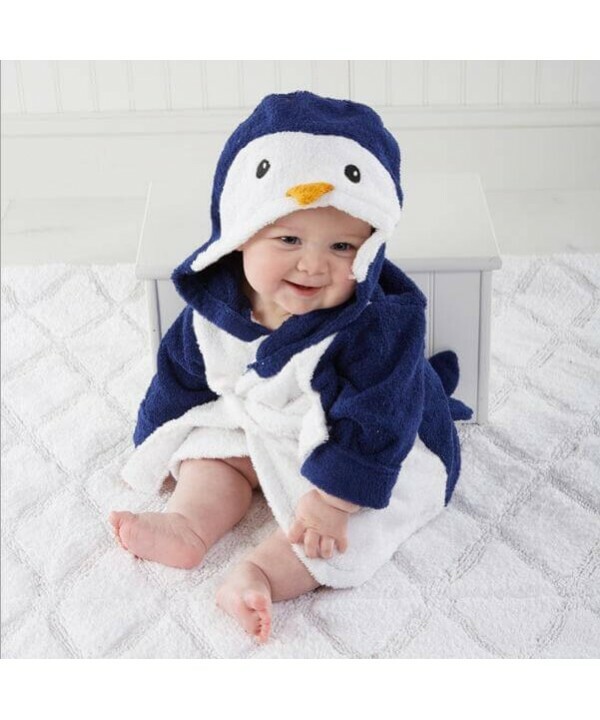 In 2016-2017, We sold sleep wear on Wish and Amazon and we found there have no Independent website specializing in sleep wear and pajamas,Base on the Data from wish and Amazon,We started preparing for pajamasets.co. 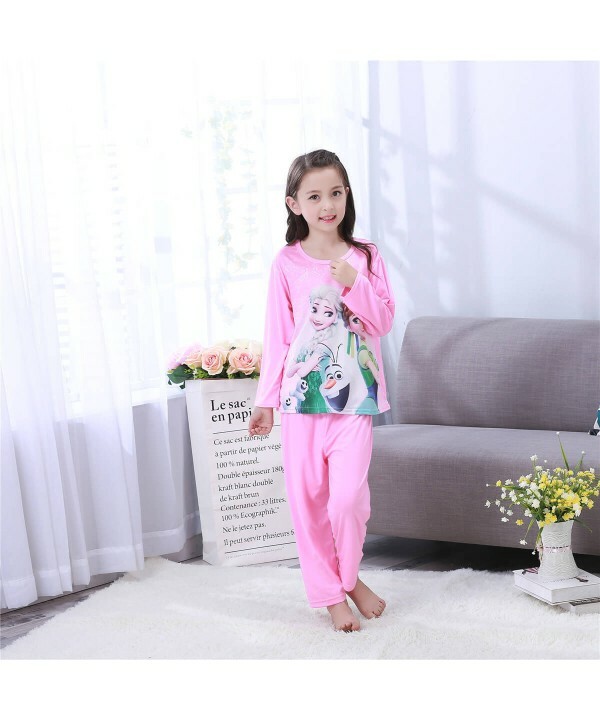 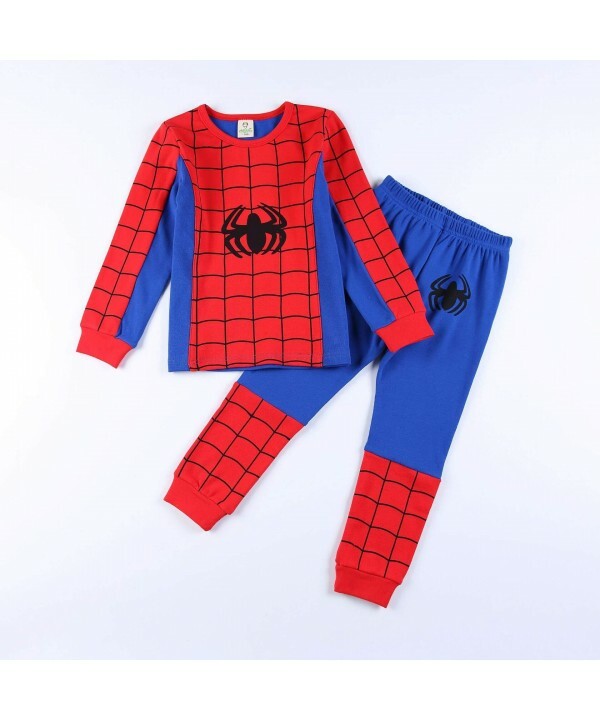 All of the pajamas on Pajamasets.co are based on our years of sales experience and are selected from the best-selling styles.High quality with affordable Price. 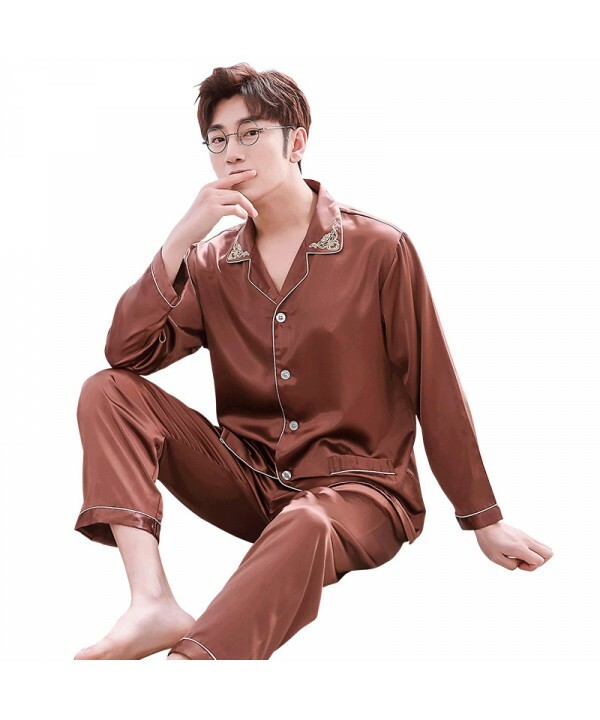 For the sleepwear and pajamas,The most important attribute is comfort, so we choose a variety of best reviews model and some Pajamas was we Customized from the factory. 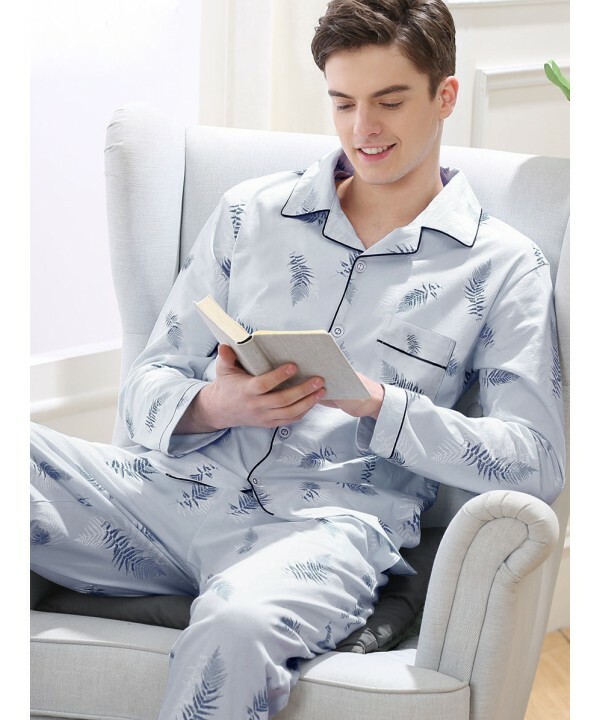 Hope you can find your dream Sleepwear here.